This is the 4 person, true 4 season backpacking tent in the new for 2016 series of basecamp tents. These are designed for all weather conditions, including extreme rain, snow, wind, heat, and cold. 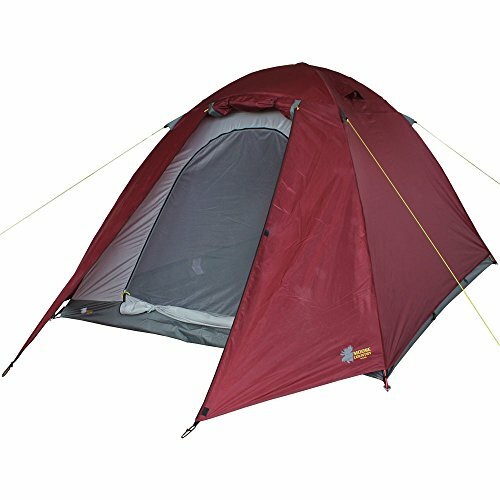 This is one of the best tents under $550. The matching basecamp tents, also, are available for 4 or 6 adults. This 1234 has sets of double doors, 14 - 7 inch.